A date for your diary. 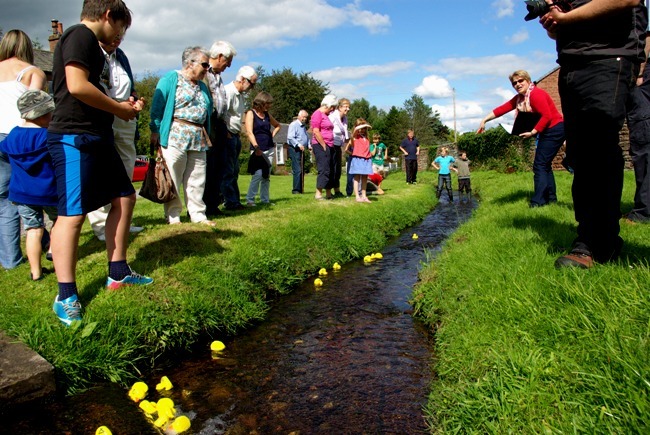 The annual Parish Duck Race will take place on the 30th August 2015. This race provides great fun for both children and adults and it is the ideal opportunity to spend an afternoon with friends and family. The races are exciting and children will follow the ducks down the stream to the finish line. 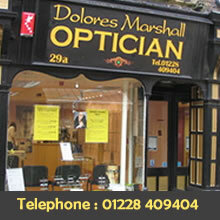 All money raised will go towards supporting the Village Hall.